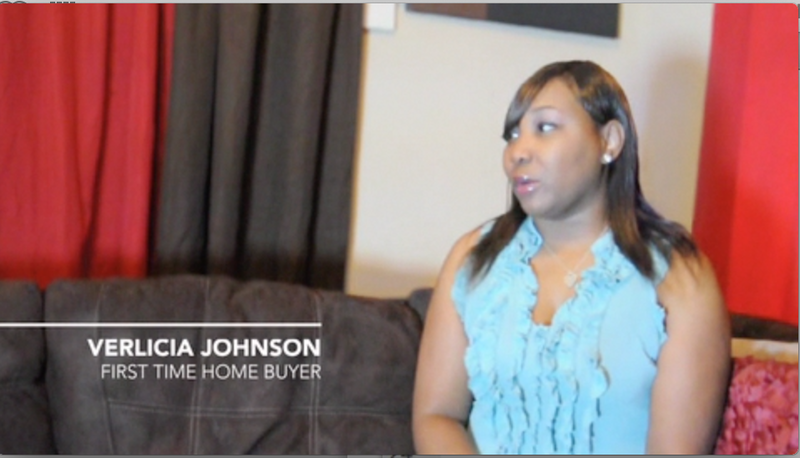 RNR Realty International - Hear What Our Past Clients Have to Say! Everyone deserves a little RNR! "The experience was absolutely professional, and I would gladly work with RNR Realty for any future purchases!" "I want to give thanks to your team for such excellent service and efficient communication. You have provided me tools that I will cherish and put to use for years to come. Thank you, RNR Realty!" "Nene Matey-Keke from RNR Realty is a fabulous REALTOR® who can really smooth your pathway to homeownership. He is skillful, professional, and has a warm presence that will put you at ease."